Earning a Master of Science (M.S.) 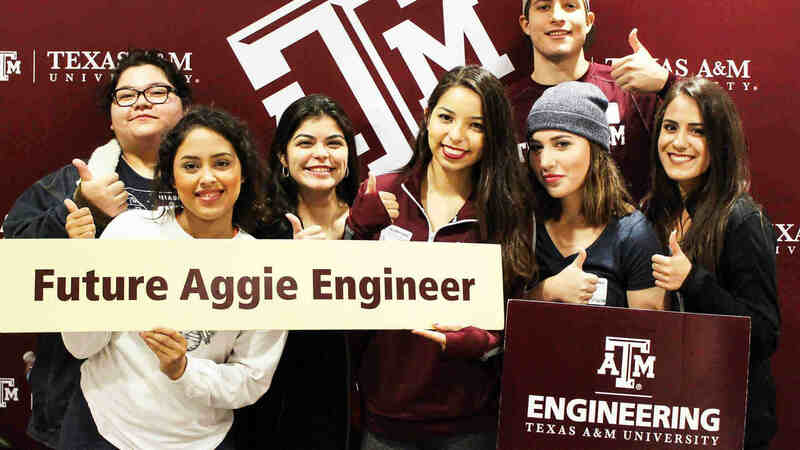 degree in Interdisciplinary Engineering (ITDE) accommodates accomplished engineering students whose research interests cross engineering disciplines and/or colleges. The program also allows students to develop unique expertise in emerging areas that may not be covered by traditional departmental degree programs. The ITDE program is administratively housed in the College of Engineering under the leadership of the director of interdisciplinary engineering. Students must comply with the requirements for the program, outlined in the graduate catalog. Students work with their research advisory committee to identify courses for their degree plan and establish an interdisciplinary research study leading to a thesis. A minimum of 32 semester credit hours of approved (600 level) courses and research is required for the thesis option. Additional courses beyond the minimum will be determined by the student's chair/committee in consultation with the director of ITDE. Successfully complete MATH 601 or STAT 601. 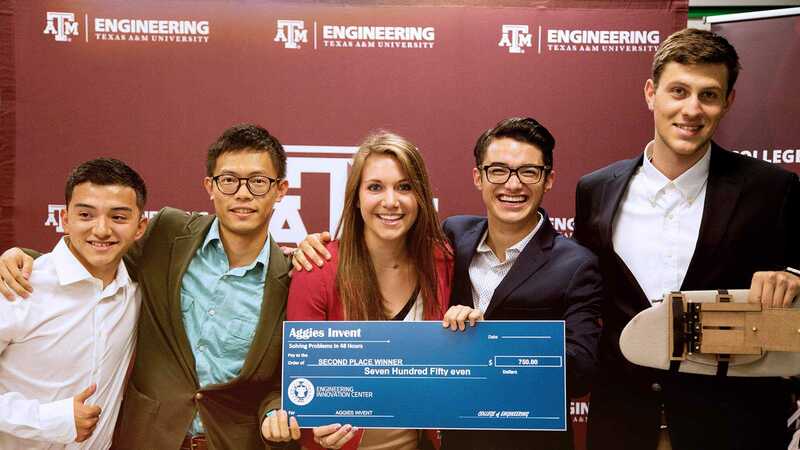 Current Texas A&M graduate students should apply to ITDE through this application. All other applicants should apply here.